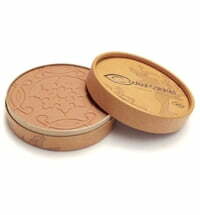 The Compact Powder melts into the skin for a natural finish. 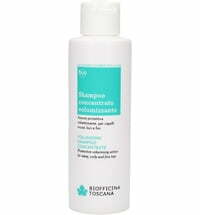 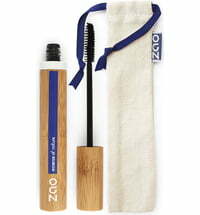 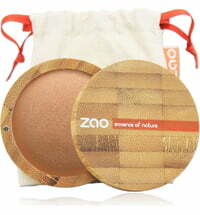 It contains mineral-rich and micronised bamboo powder that evens the skin tone and mattifies the complexion. 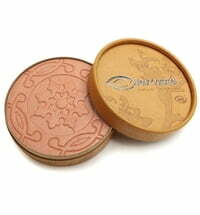 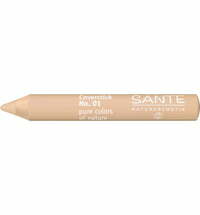 The powder is suitable for all skin types with the exception of mature skin. 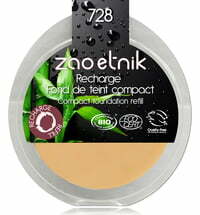 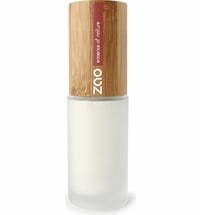 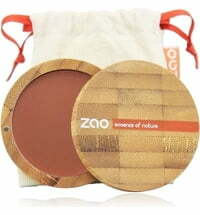 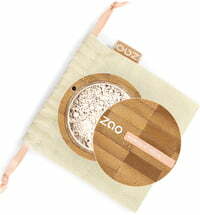 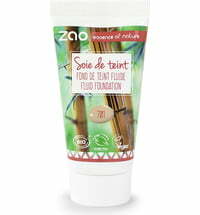 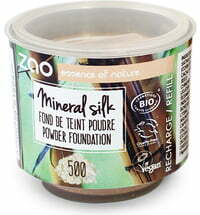 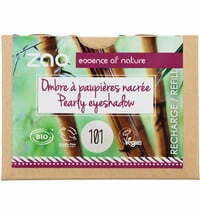 ZAO's Mineral Silk Powder is recommended for mature skin types. 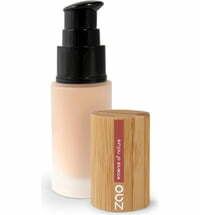 Apply the Light Complexion Base or Sublim'soft to your skin. 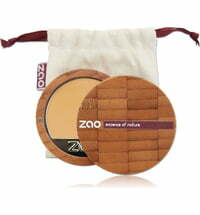 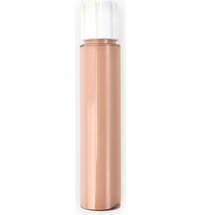 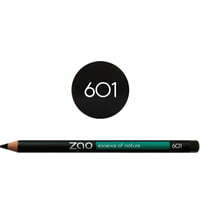 Use the Powder Brush to apply the Compact Powder to the skin using circular motions.